Ceftriaxone should be co-administered with other antibacterial agents whenever the possible range of causative bacteria would not fall within its spectrum. Looking for ideal Ceftriaxone Sodium For Injection USP 1G Manufacturer & supplier ? We have a wide selection at great prices to help you get creative. 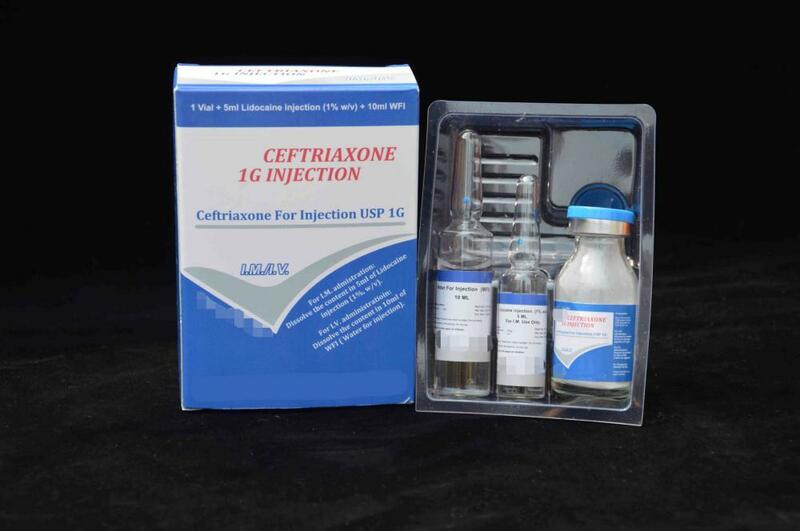 All the Ceftriaxone Sodium For Injection USP are quality guaranteed. We are China Origin Factory of Ceftriaxone Sodium For Injection 1G. If you have any question, please feel free to contact us.